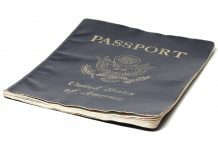 Application Form for Second Passport (DS-82)– completely filled out form at https://pptform.state.gov/, printed and signed. 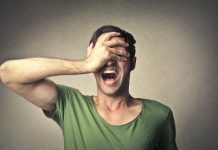 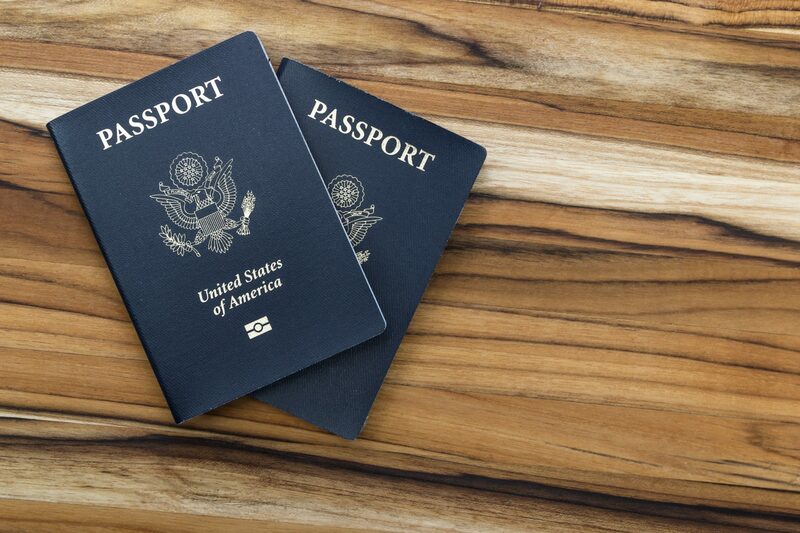 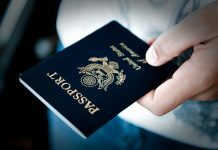 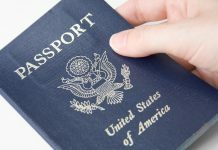 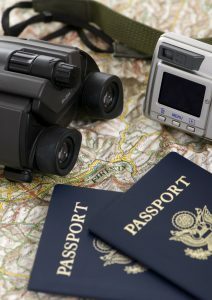 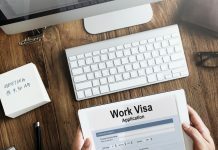 Via Passport Agency – for expedited passport personal application , you can call the National Passport Information Center at 877-478-2778 for an appointment to the nearest US Passport Agency in your area. 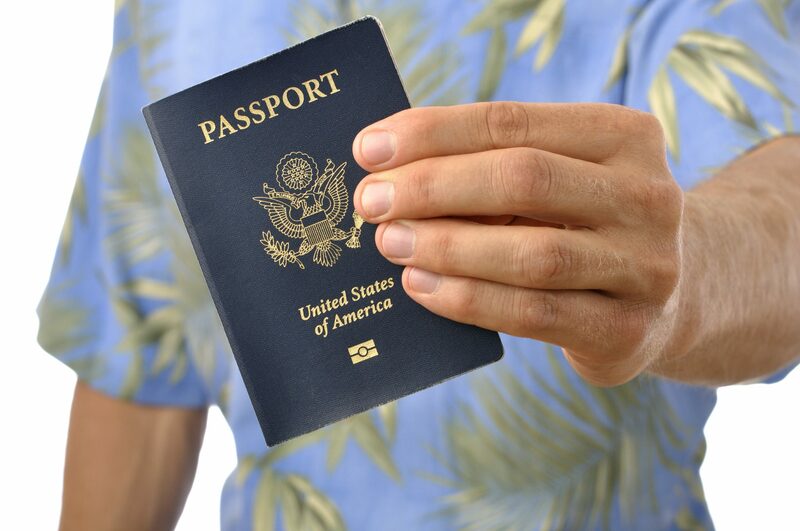 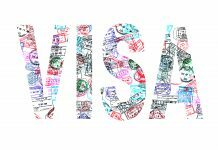 Via Passport Expediting Company – the fastest and most convenient way to apply foe a secondary passport is through a reputable Passport Expediting Company. 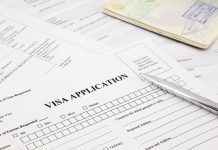 They will check your application thoroughly and will make sure that your requirements are complete for a flawless process.They will also be the one to bring your application personally to a Passport Agency and regularly follow-up the update on your application. 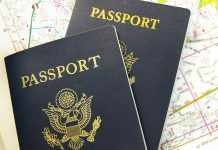 How long does it take to process a Second Passport? 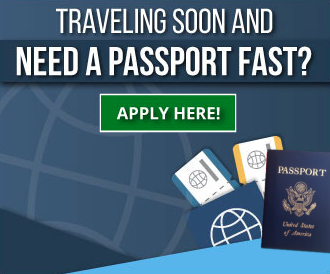 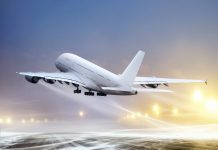 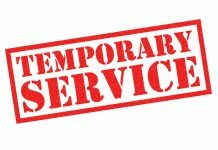 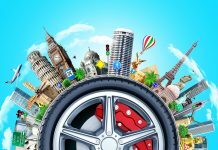 Via Passport Expediting Company – they may charge for extra or higher fees but they surely live up to their promise of delivering your passport fast, as fast as 24 hours even.